Dr. Tamarah Chaddah is a graduate of the Canadian College of Naturopathic Medicine (CCNM). She completed her clinic internship at the Robert Schad Naturopathic Clinic (RSNC), after completing three years at CCNM. Before she began her education in Naturopathy, Tamarah completed a four-year honours degree in Psychology at the University of Western Ontario. While at Western, Tamarah completed her Thesis in Health Psychology. 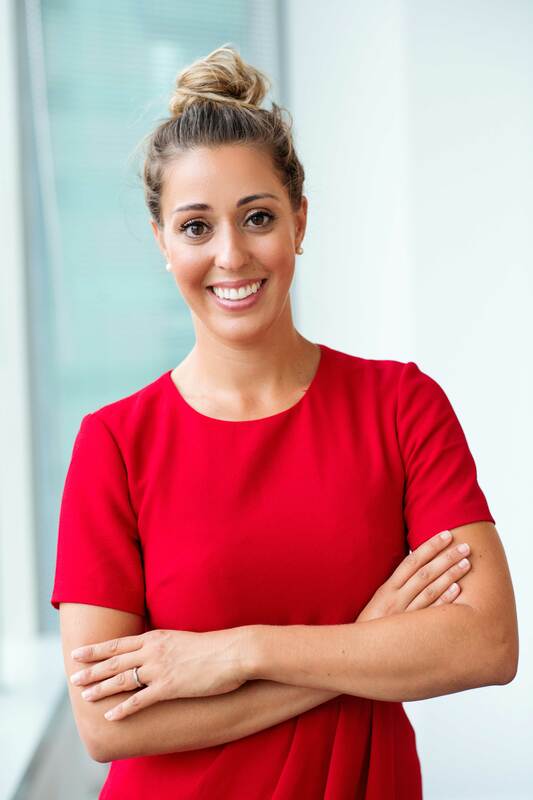 During her time at CCNM, Dr. Chaddah acquired extra training in breast health and weight management through the ‘Be Your Best Self’ program and The Healthy Breast Teaching Training program. She participated in a month long externship in Vietnam, where she worked in a hospital observing acupuncture and Traditional Chinese Medicine. Tamarah was also an intern at Anishnawbe Health Center, a clinic focused on aboriginal health located in downtown Toronto. Prior to joining the Simcoe Health Clinic team, Dr. Chaddah co-founded Puremedica Naturopathic Practice. Tamarah regularly attends seminars and conferences, and is a member of the Ontario Association of Naturopathic Doctors, the Canadian Association of Naturopathic Doctors, and is registered with the Board of Directors of Drugless Therapy Naturopathy. Besides naturopathic medicine, Tamarah enjoys long distance running, and regularly participates in annual runs for various causes.